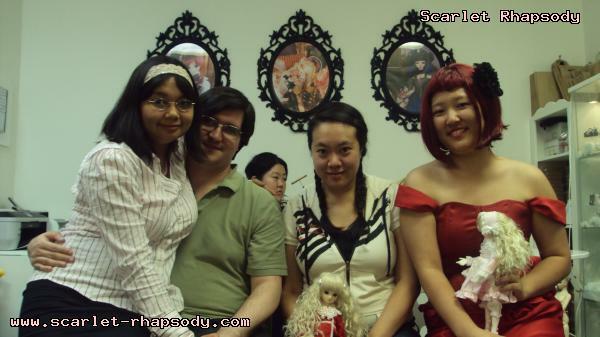 Miss Cholong's "Not So Scary (Dolly) Halloween Party" took place on October 17, 2009 at the Doll Heart showroom in Glendale. 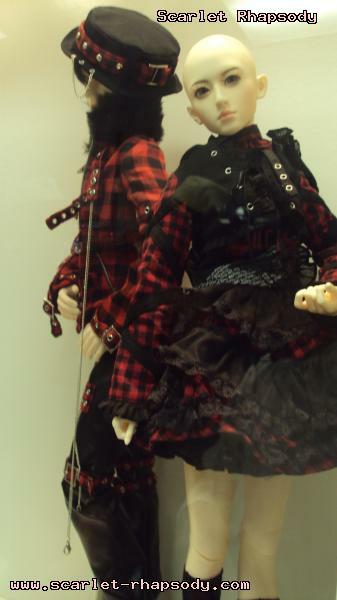 The space was formerly known as Art Maze, where the Elf Dolls once roamed. 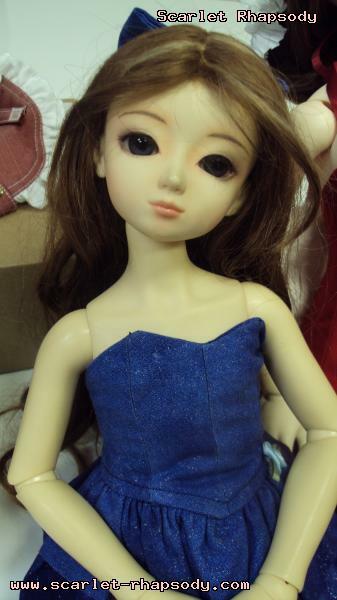 Today, the space serves as a retailer for Doll Heart clothes, shoes, wigs, and other paraphenelia for Asian Ball Joint dolls. 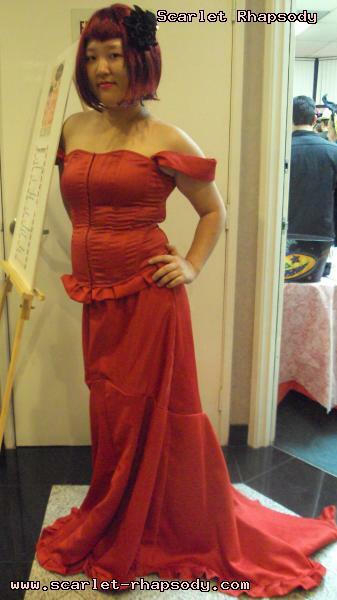 I found out about this event at the last minute. 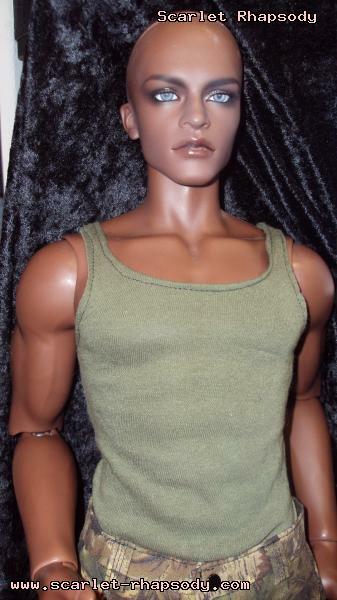 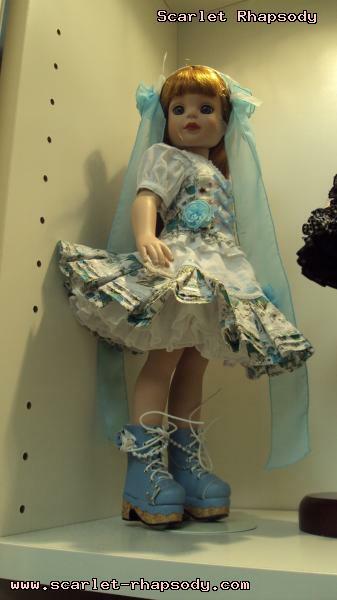 After posting a link on my Facebook of a Doll Heart fashion that looked like Madonna's "Like a Virgin" outfit, Mr. Postman asked Mary and I if we were going to the Doll Heart meet up on Saturday. 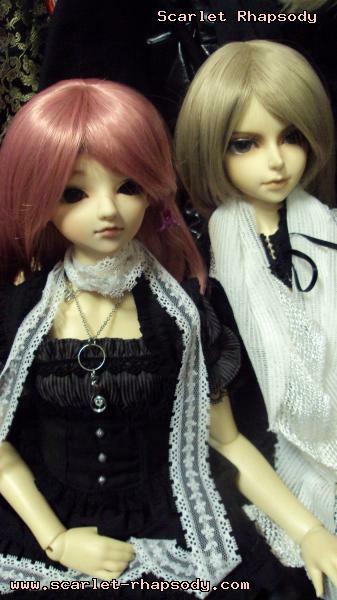 We quickly obliged to attend. 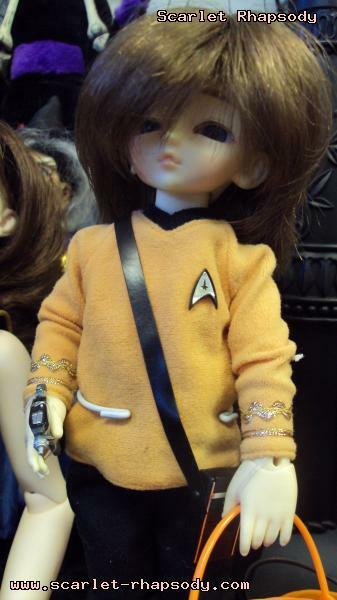 Though Glendale is a bit of a trek, we thought it could be fun considering we have not been to a general doll meet up in a while. 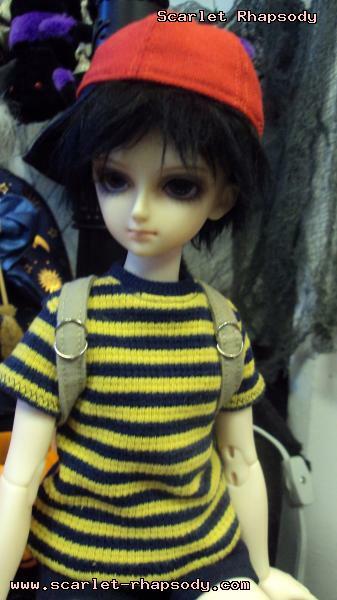 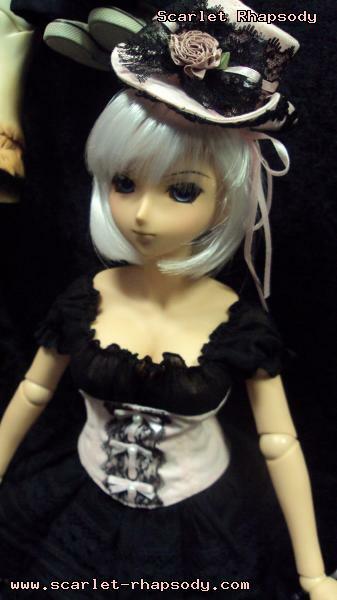 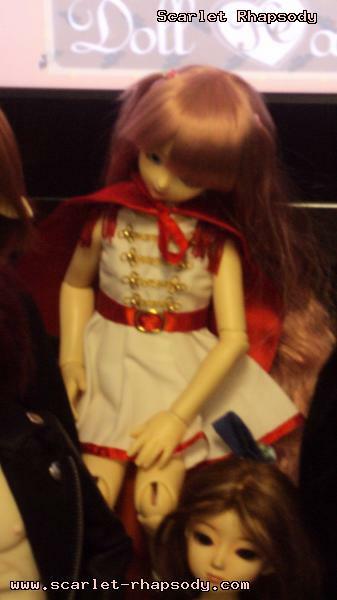 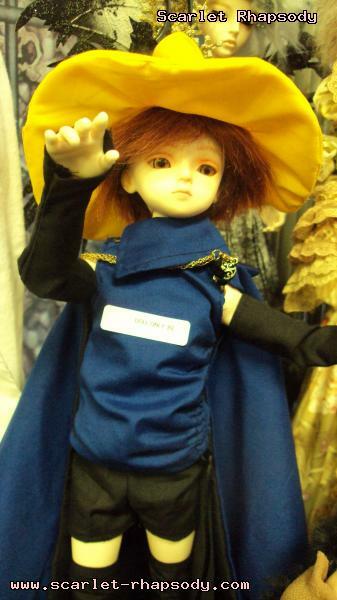 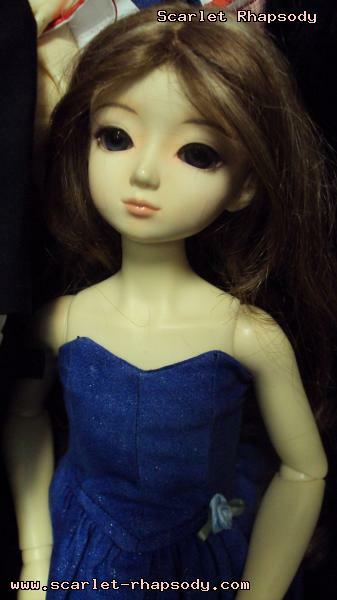 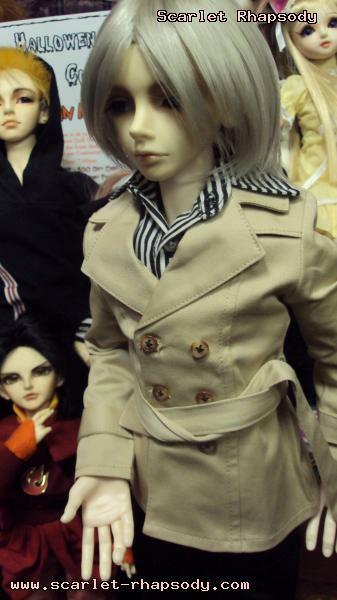 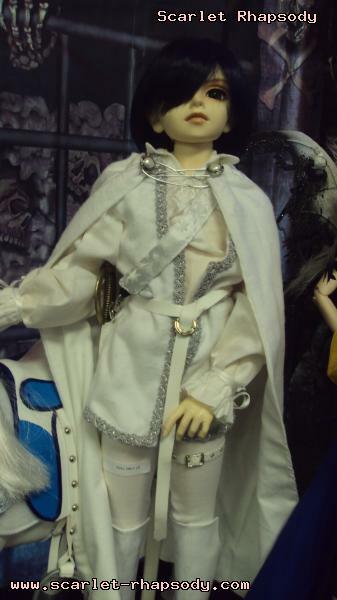 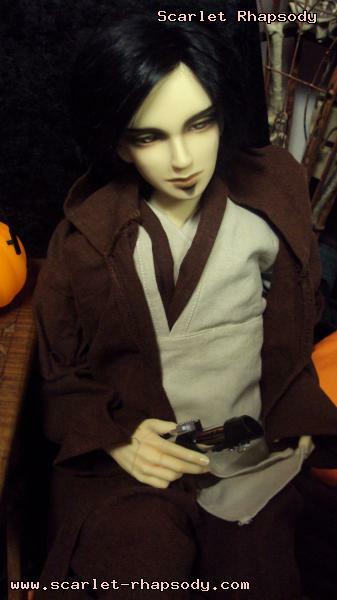 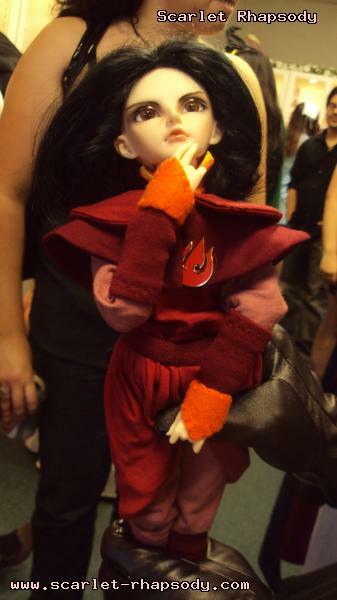 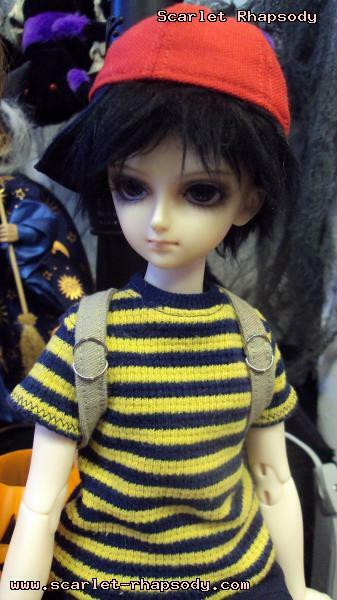 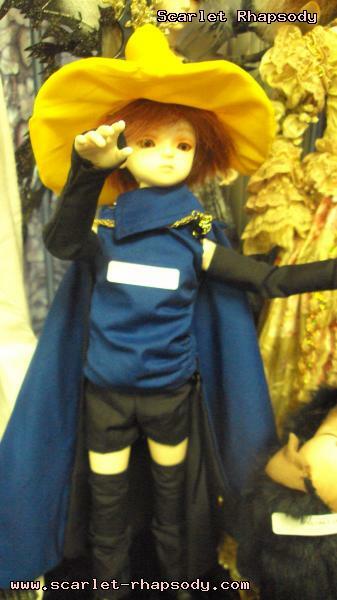 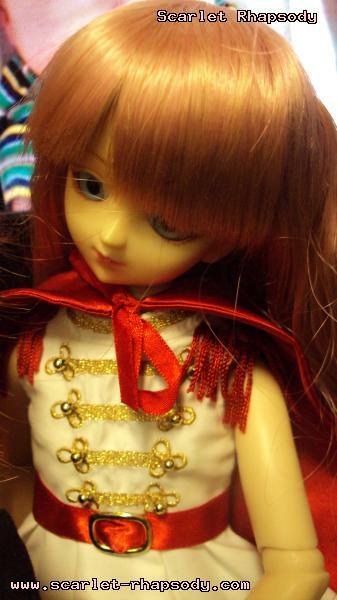 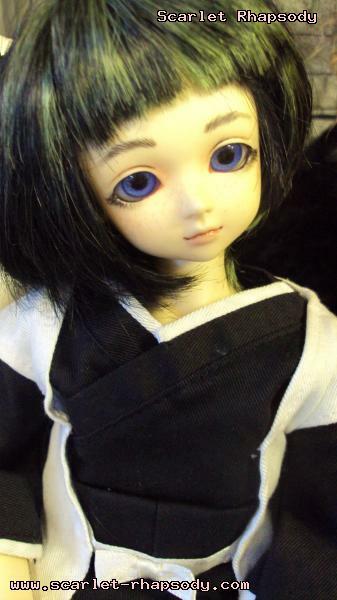 Mary brought her Mika (Volks MSD Yunie). 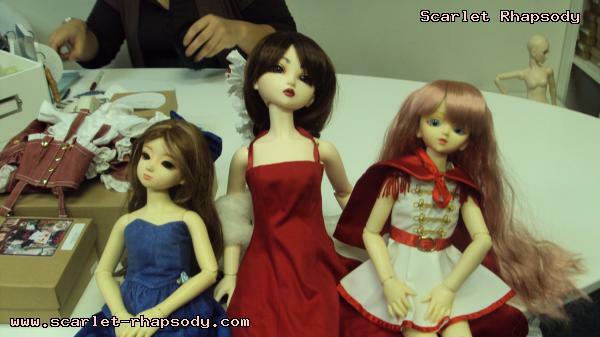 I brought the usual suspects: Eponine (CP Nara), Cosette (Volks MSD Mika), and Scarlett (CH Choa). 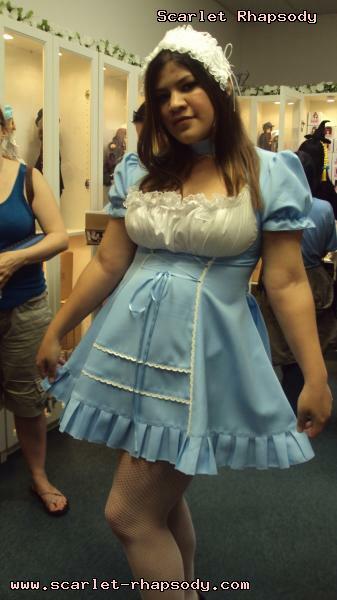 My goal that evening was to get the Lofty Rose outfit that I wanted for a while. 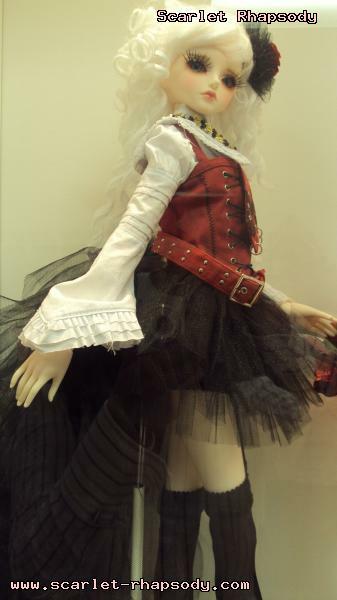 Luckily, they had the Lofty Rose outfit in stock! 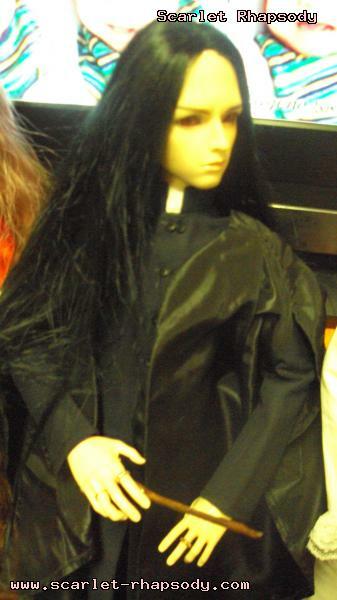 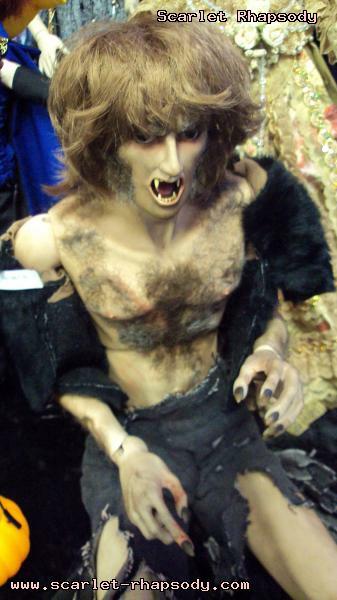 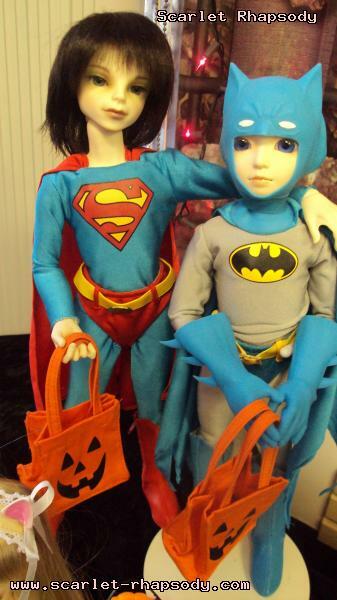 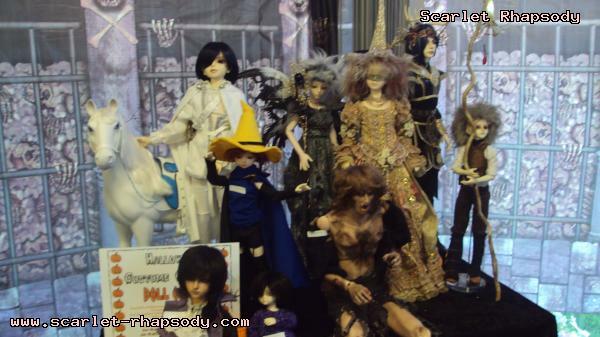 There was also a costume contest for dolls and their human handlers. 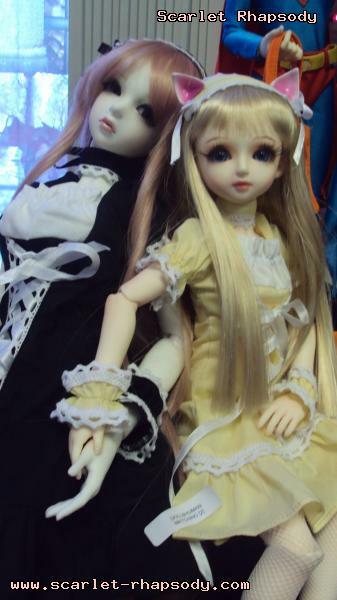 Had I known earlier, I would have thrown the girls into their Pokemon gijinka costumes! 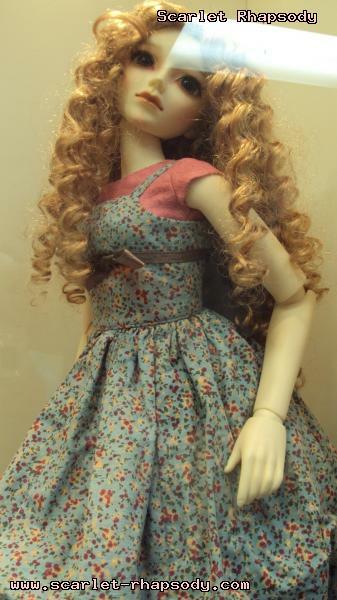 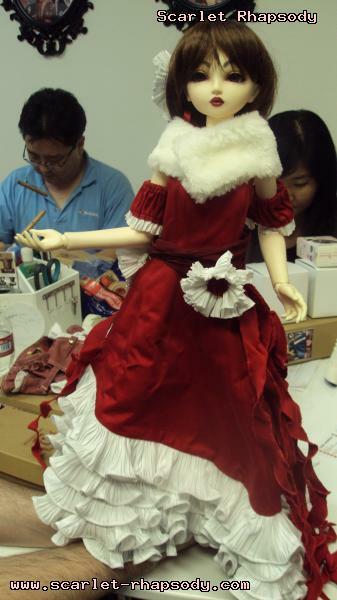 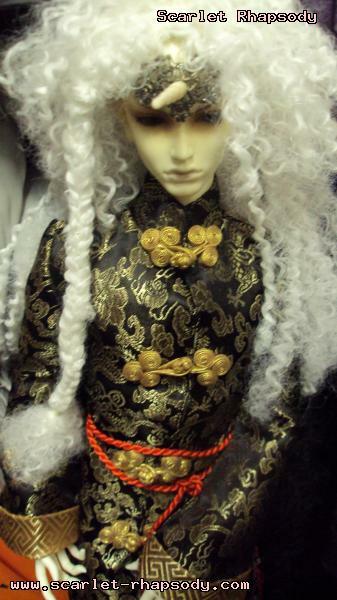 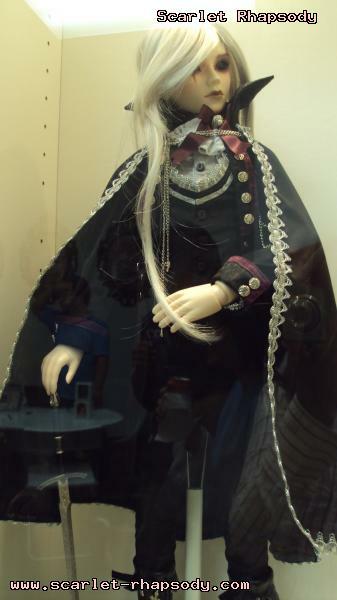 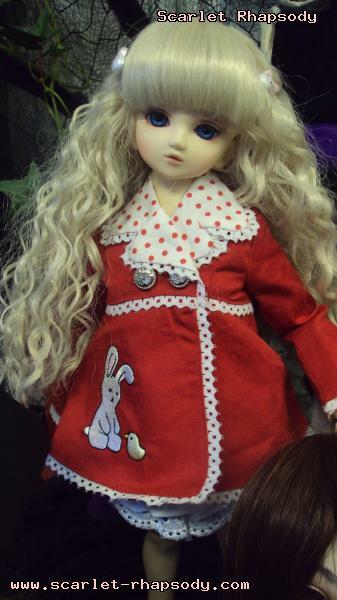 Other events that took place througout the afternoon included Miss Cholong unveiling new Doll Heart fashions. 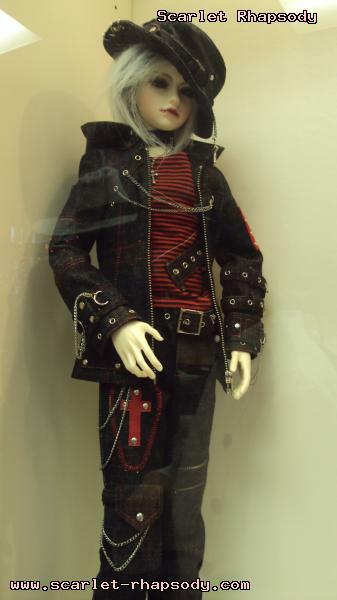 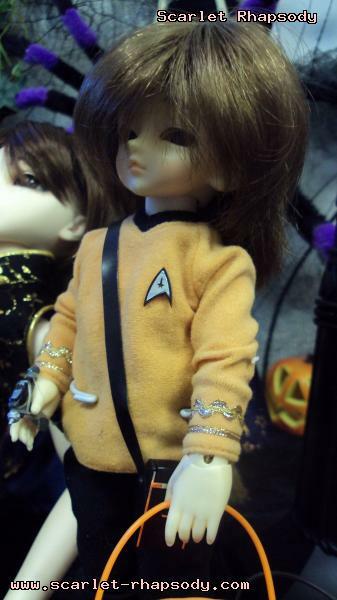 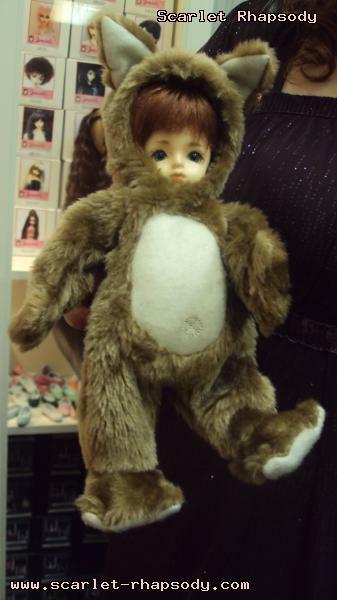 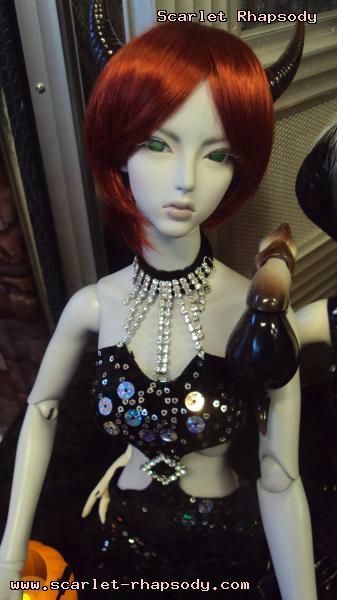 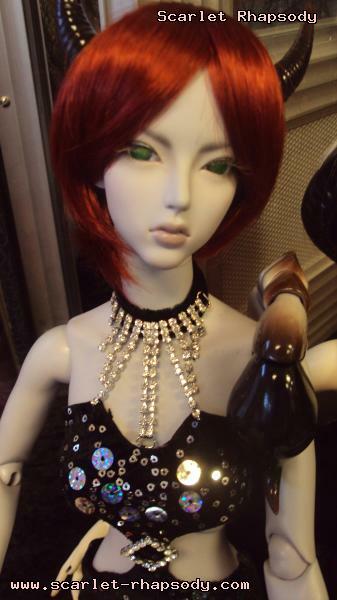 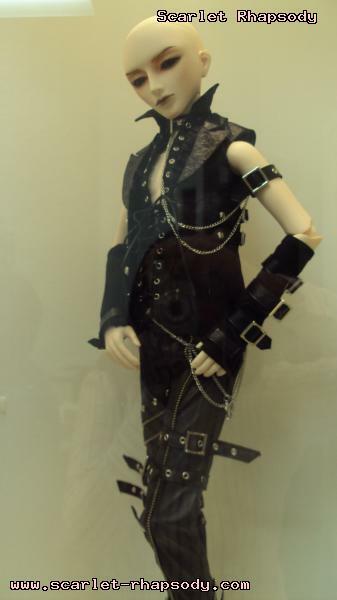 There was also a raffle for Doll Heart fashions. 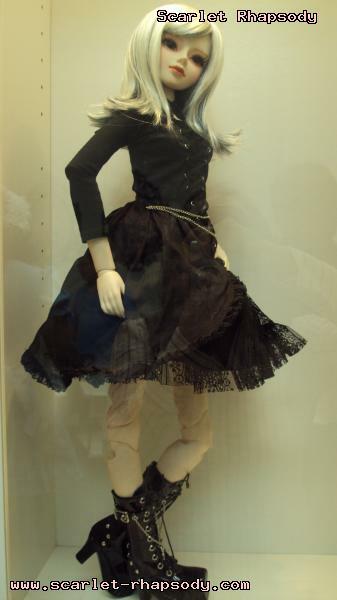 One significant change to the Glendale store front was the display case. 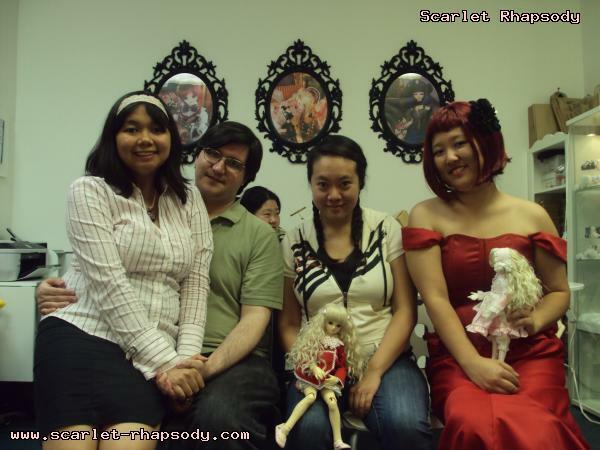 Since this was the Doll Heart USA showroom, the dolls featured in the store wear Doll Heart outfits. 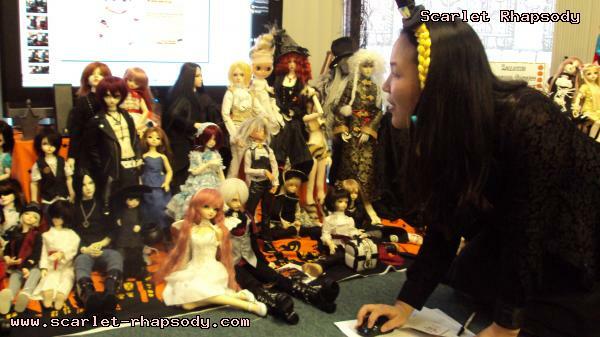 Mary spotted a Leekeworld tiny doll. 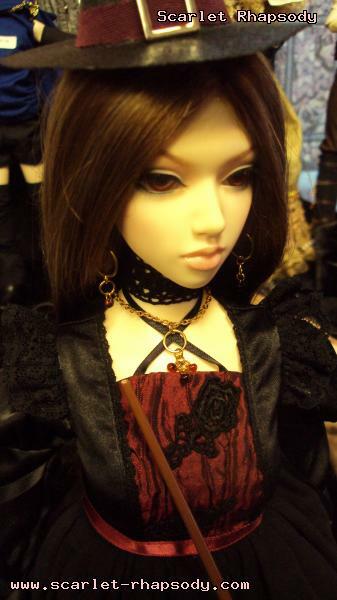 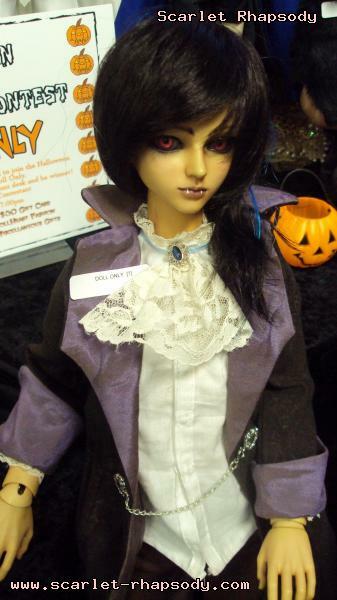 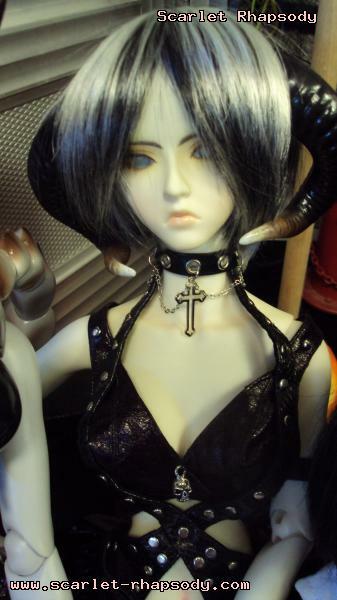 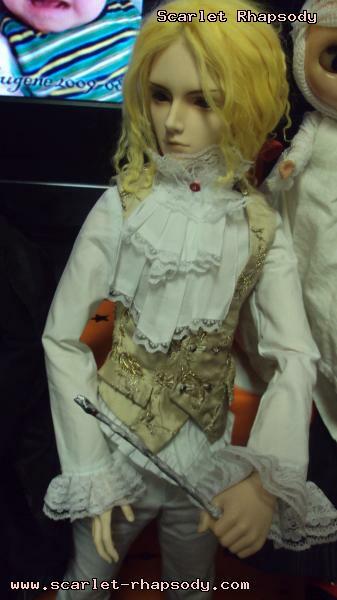 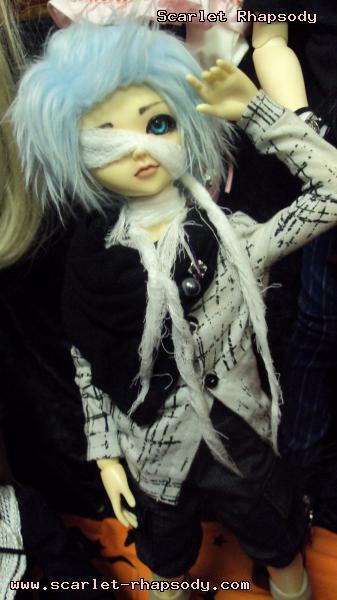 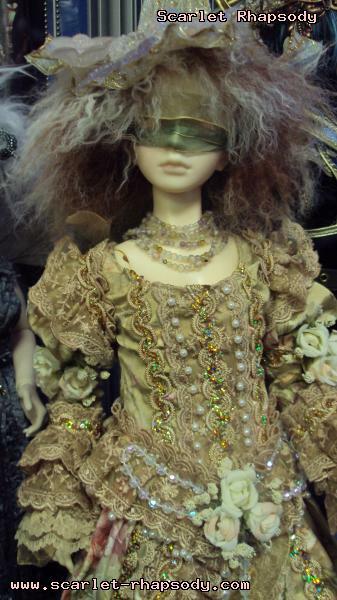 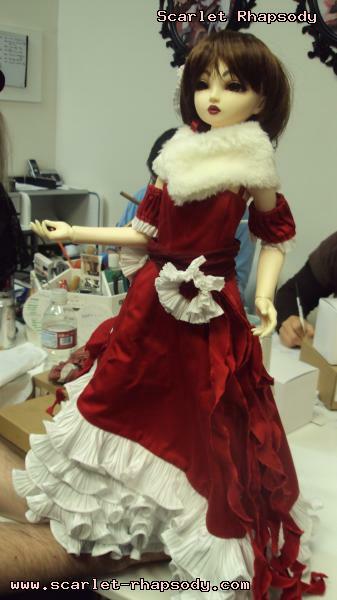 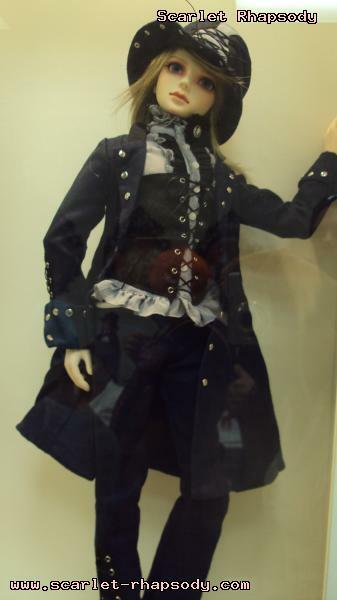 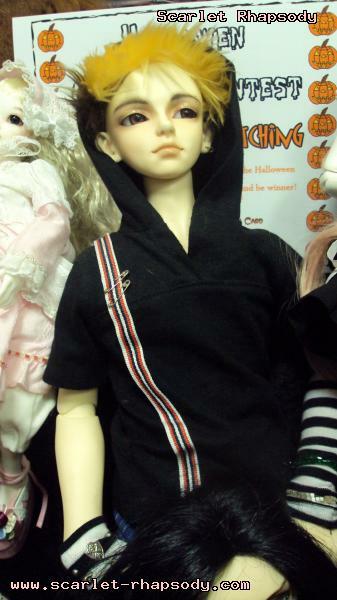 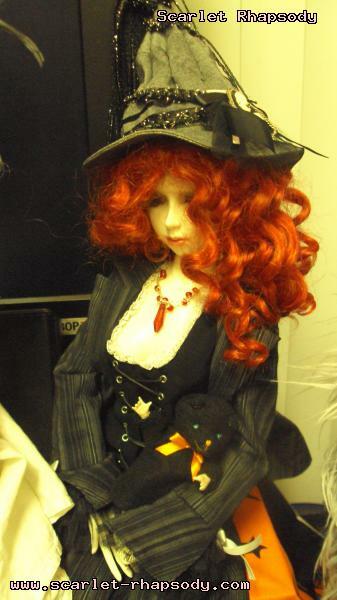 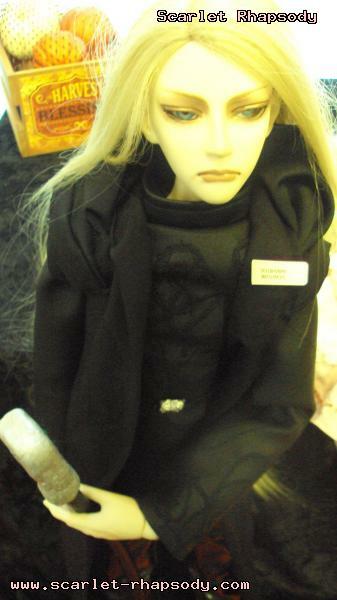 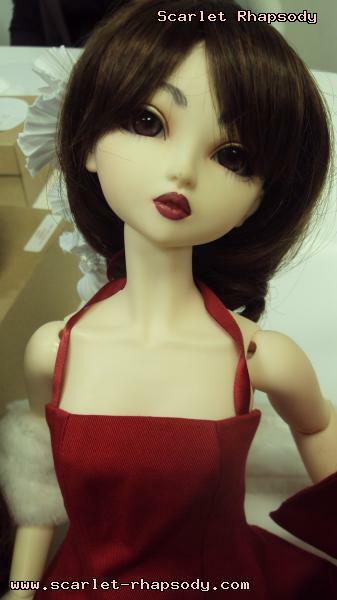 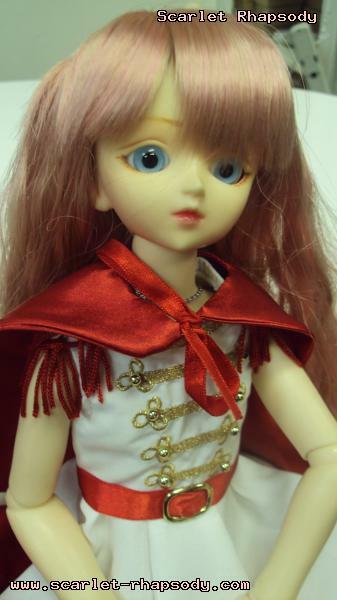 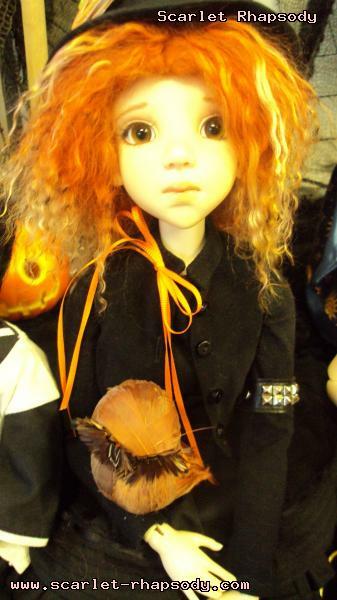 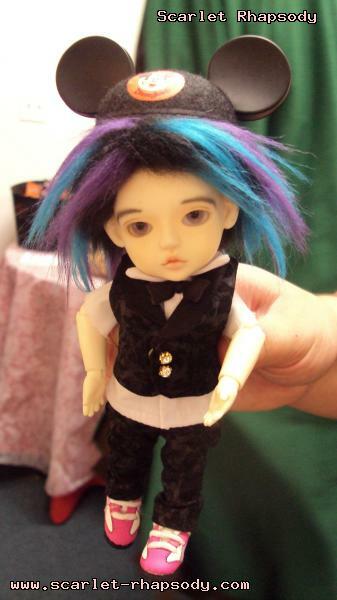 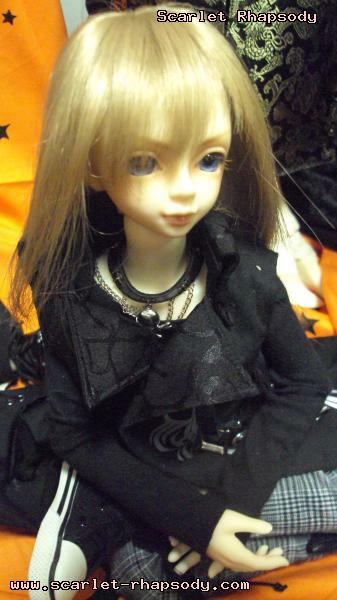 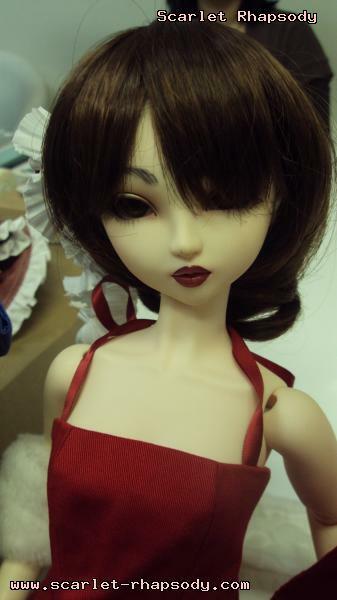 Miss Cholong also mentioned that Doll Heart USA will start carrying Leekeworld and Luts items in the near future. 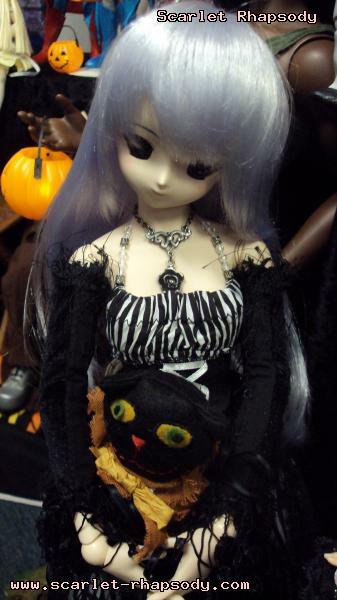 A few of the doll owners also dressed up for the Halloween party. 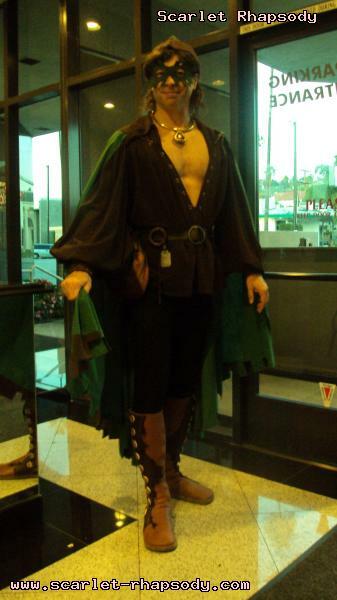 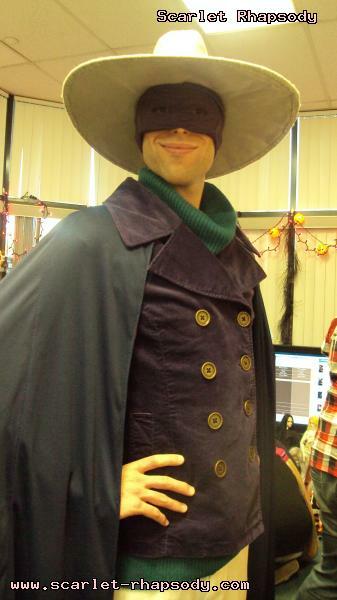 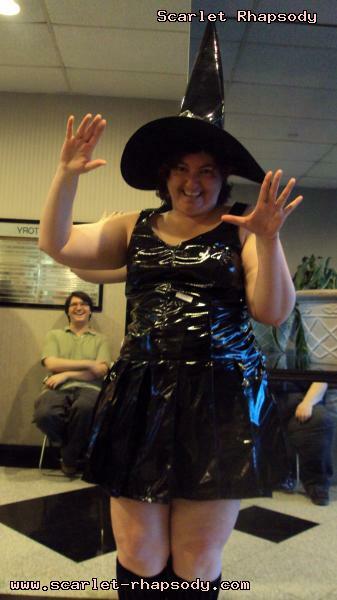 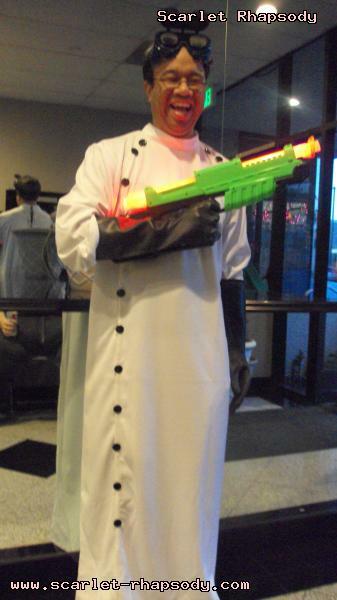 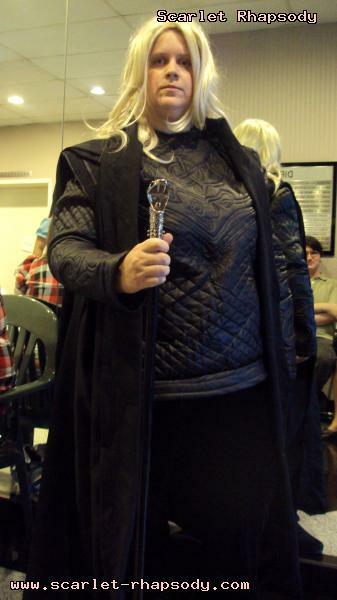 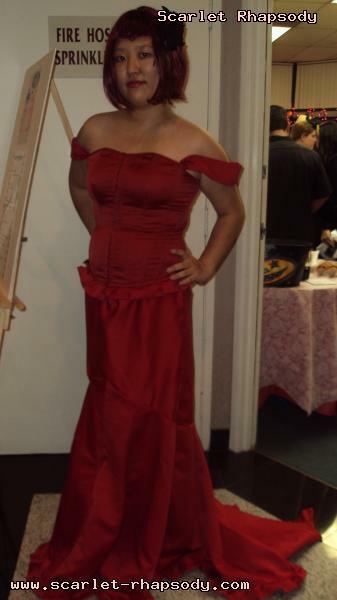 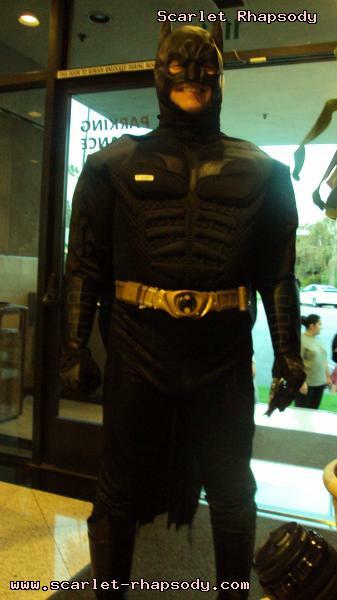 Again, had I known earlier, I would have dressed up in cosplay. 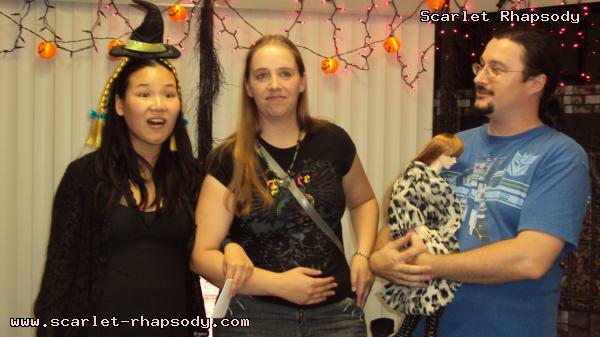 After Miss Cholong read off the costume contest winners, we all had an heartfelt send off to Darci and Parker. 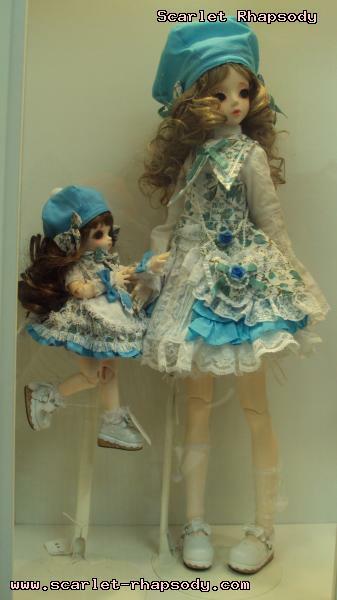 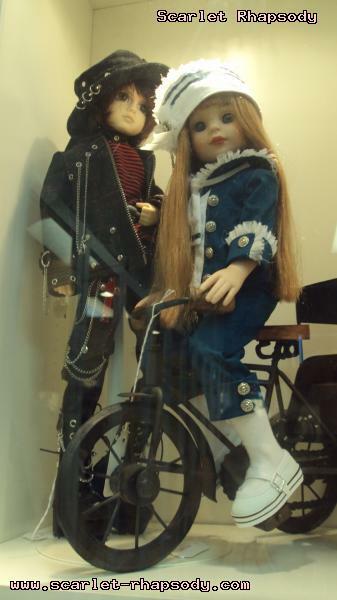 The Southern Californian doll afficiando couple would be relocating to Korea. 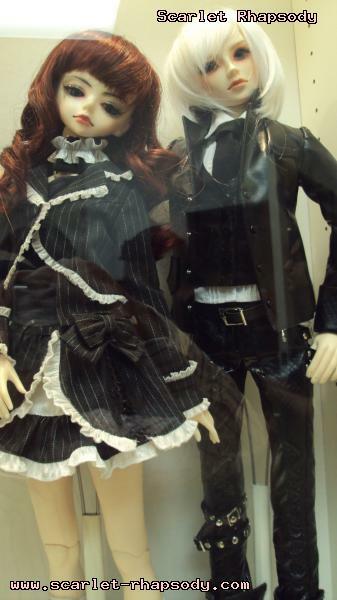 You guys will be missed! 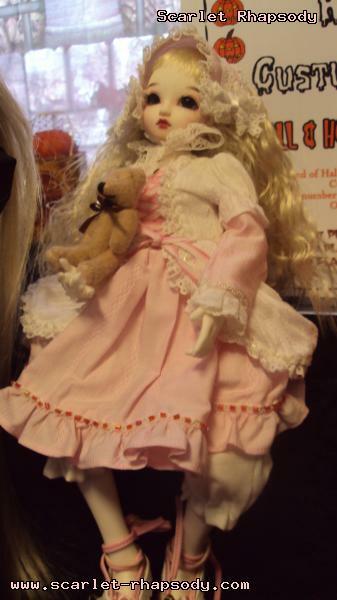 I finally found the Lofty Rose outfit that I wanted to get for Scarlett (CH Choa). 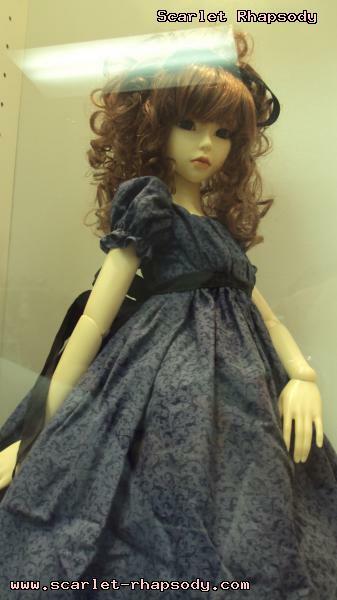 The dress itself already lives up to the doll's namesake. 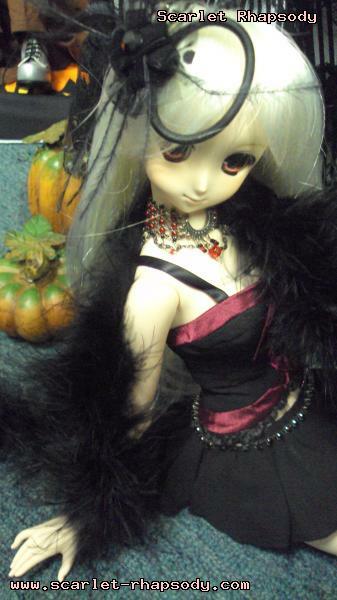 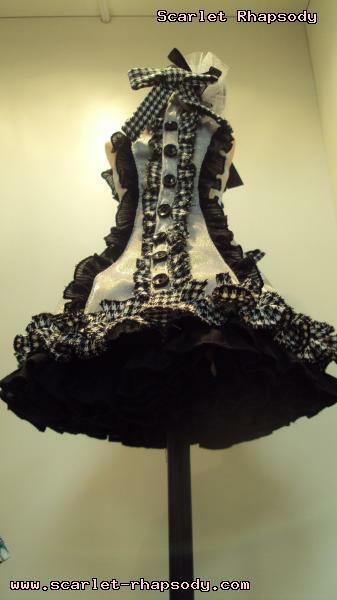 The nice thing about Doll Heart outfits is that you can wear the fashions in different styles. 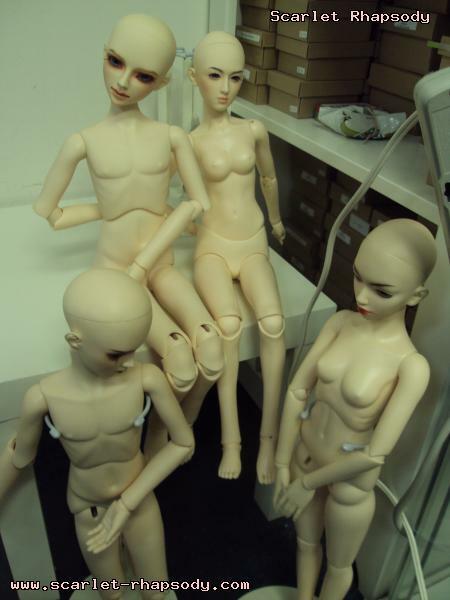 You really get what you pay for in terms of quality and play time. 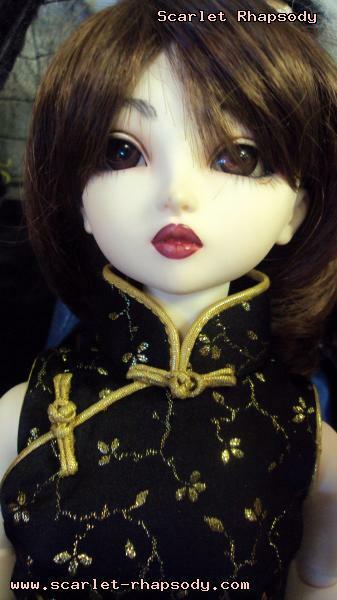 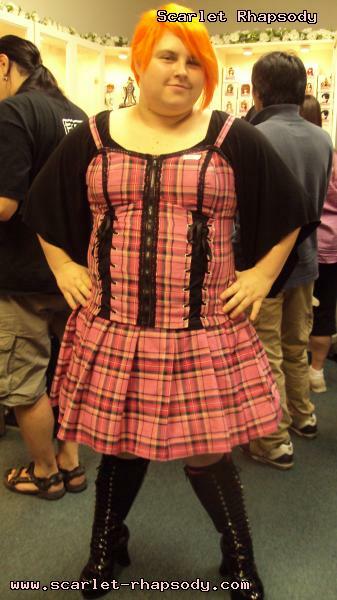 Scarlett recieved many comments about her new threads. 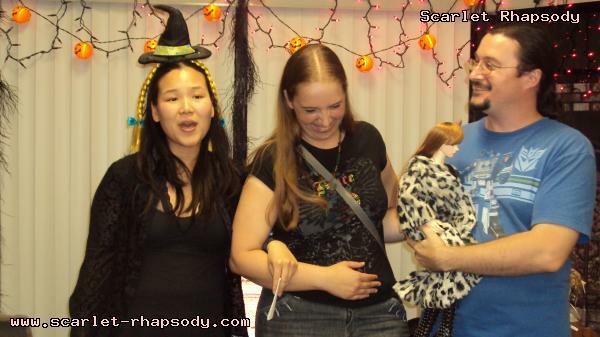 The gathering was winding down at 7PM. 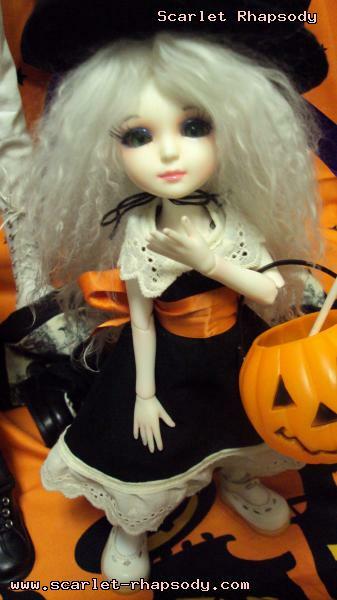 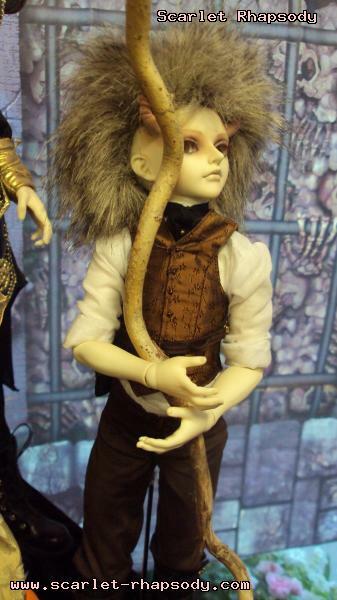 Mr. Postman was telling stories with a severed Dollfie Dream hand. 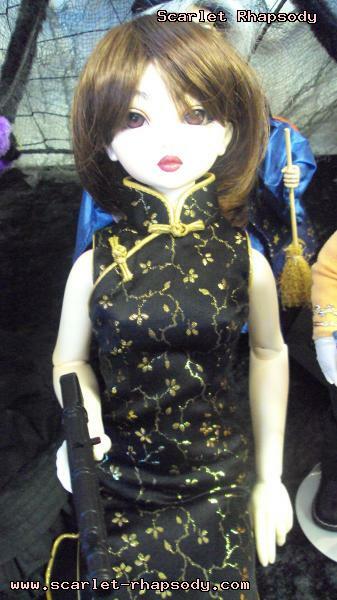 How appropriate for a dead doll's party! 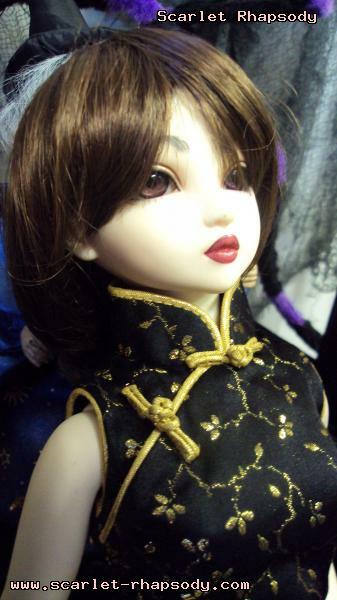 Many thanks to Miss Cholong for hosting the event. 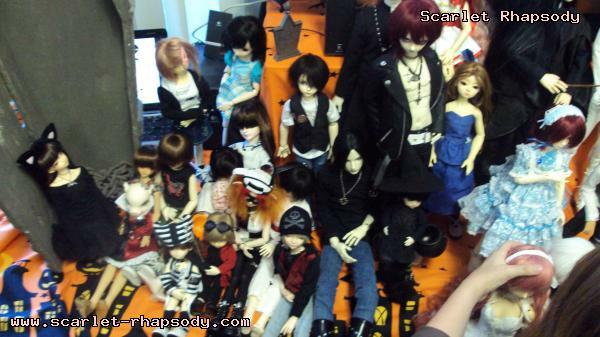 Many thanks to my friends (and their dolls) for making this a surprisingly fun event. 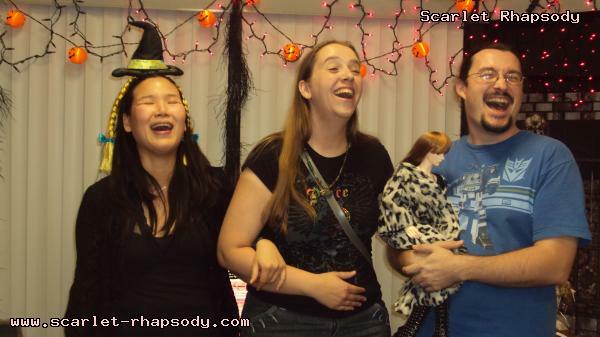 I forgot how much fun Miss Cholong's events were. 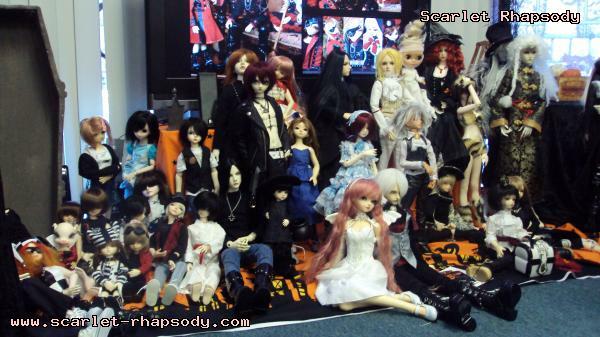 No need for the Volks November event, I found my doll party right here. 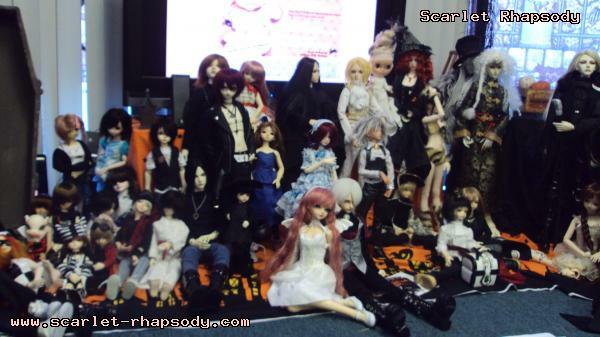 Pictures are copyright by Scarlet Rhapsody. 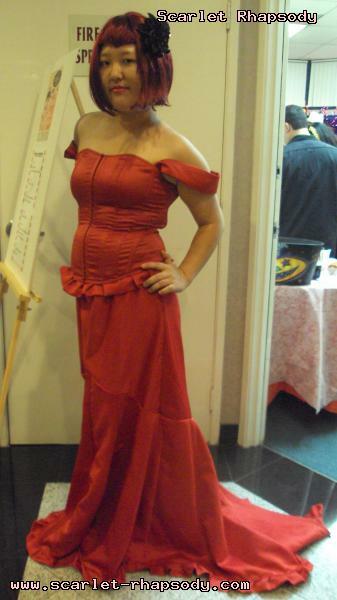 If I took your picture, feel free to use it on your site or cosplay gallery. 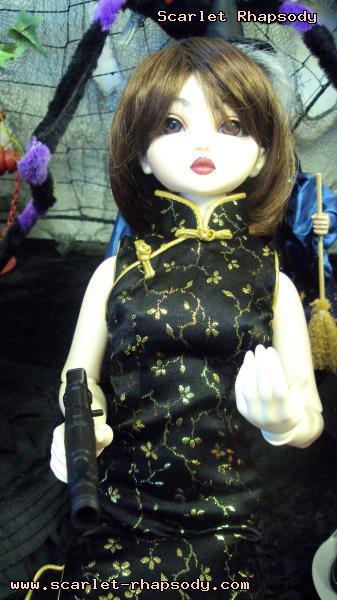 While you're here, do sign the guestbook. 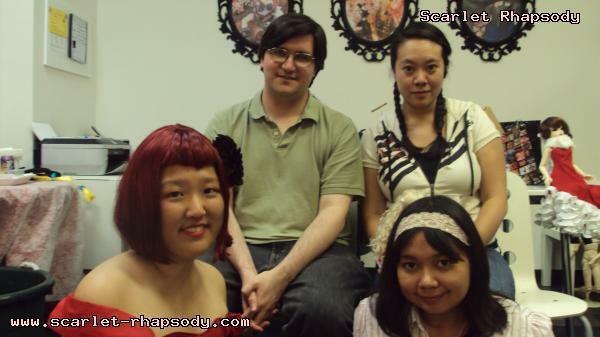 This site was brought to you by the font Angelica. 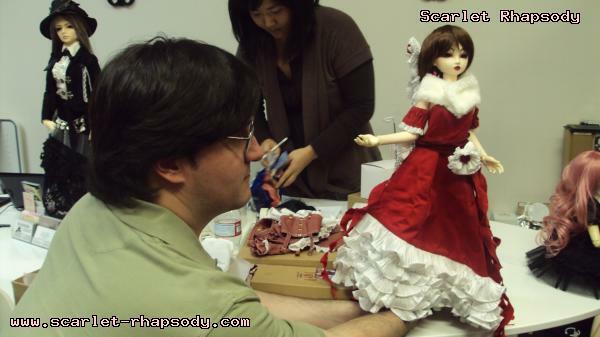 Many thanks to Chaz Boston Baden for the image resizing and watermarking program.